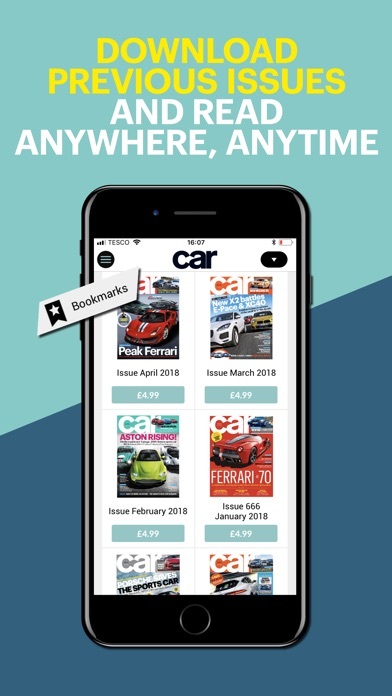 CAR is the essential motor magazine for the latest racing news, reviews, road tests and expert advice. 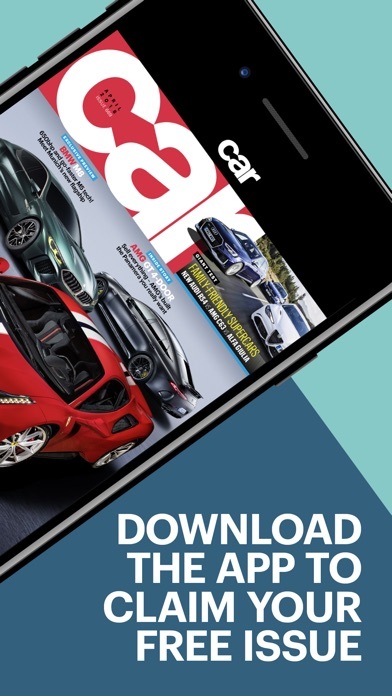 Install now and get one issue totally FREE – install our CAR magazine app today and get the latest news! 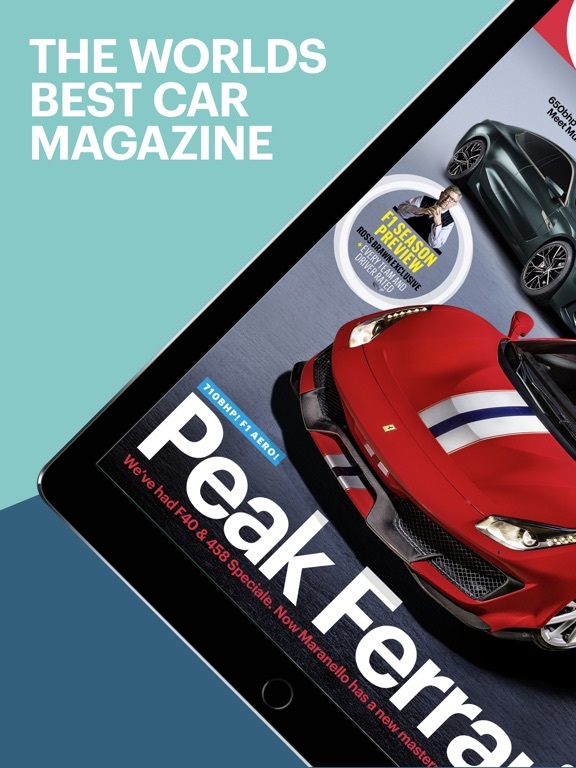 CAR magazine is the best magazine for motor lovers. 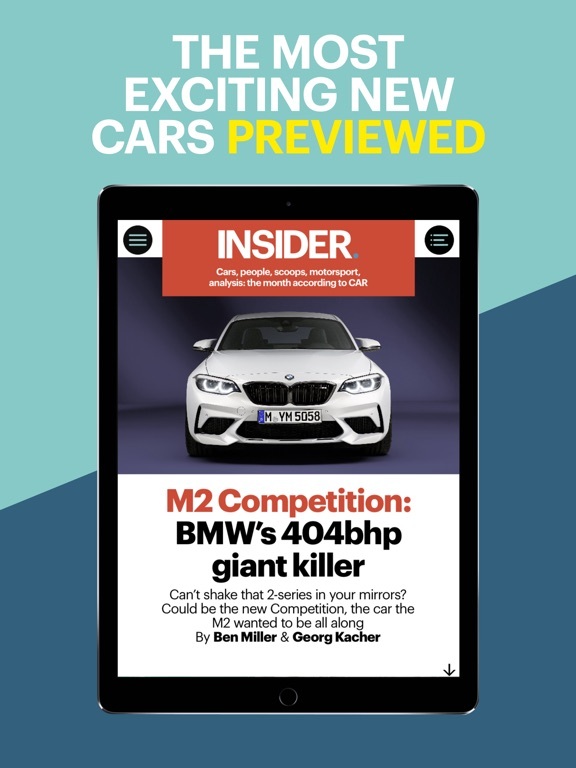 With all the latest motoring and racing news, car spyshots and scoops, group tests on key models, reviews from the experts and more, use CAR magazine to keep up with the latest motor and racing news. 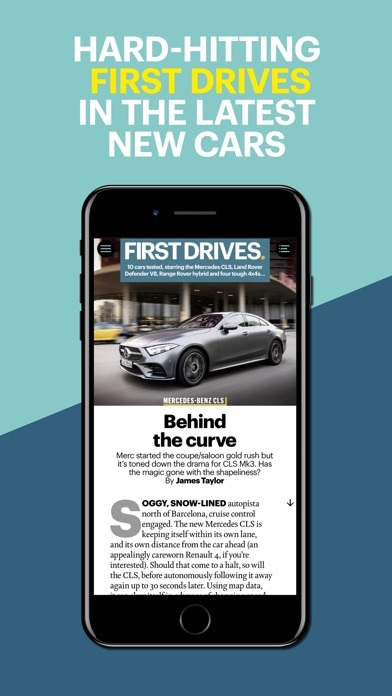 From the white-knuckle world of Formula One to the latest spyshots and scoops, CAR brings you breaking stories you won’t find anywhere else. 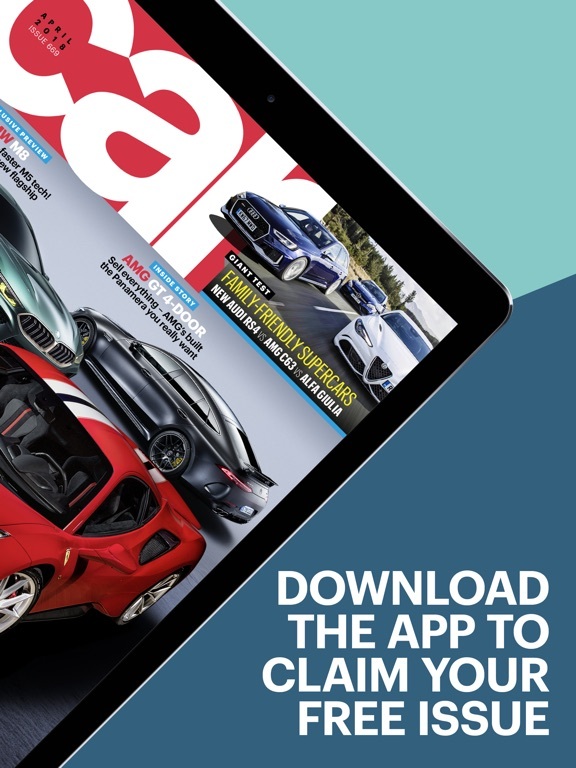 Keep up with all the latest motoring and racing news with CAR magazine. 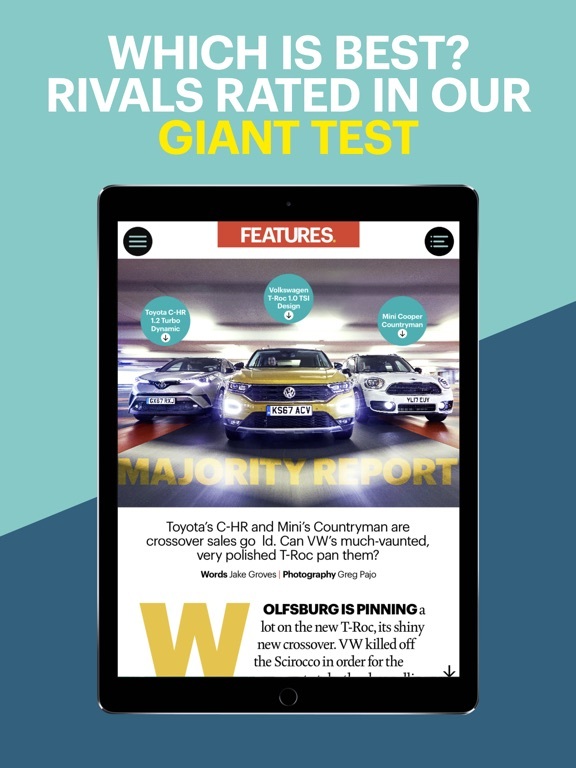 CAR magazine is totally independent so you can trust you’re getting our honest opinion. 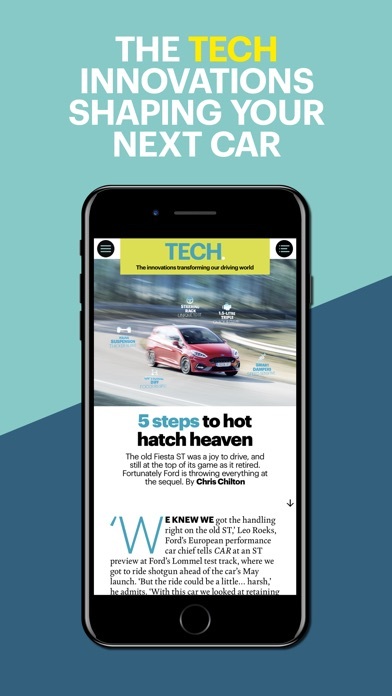 From road testing the latest Tesla, to checking out the newest Porsche prototype, keep on top of the latest motoring news with our reviews, top 10s and more. 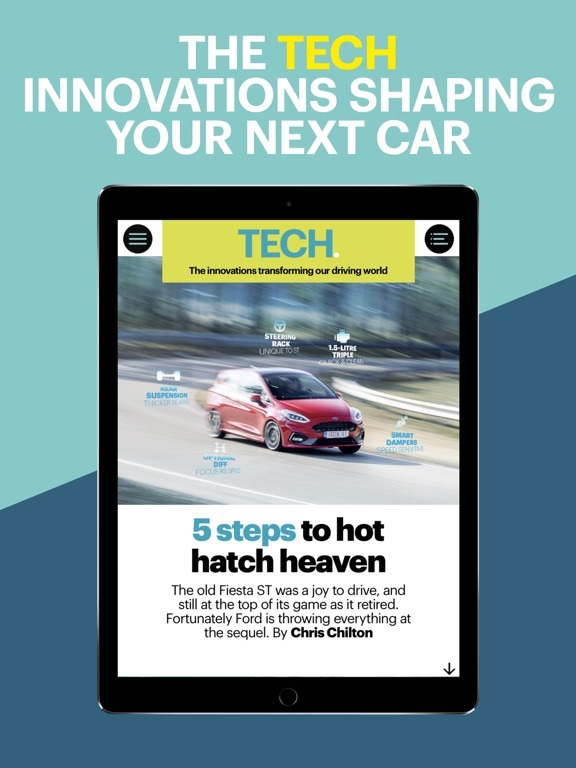 CAR magazine is packed with the latest features, opinion pieces and top 10s from world-renowned experts. 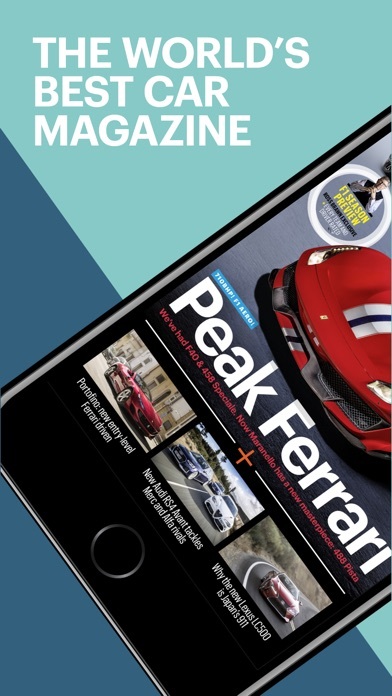 From F1 to Ferraris, from Audis to Astons, our razor-sharp contributors keep you up-to-date with our motor magazine. • WATCH EXCLUSIVE VIDEOS. 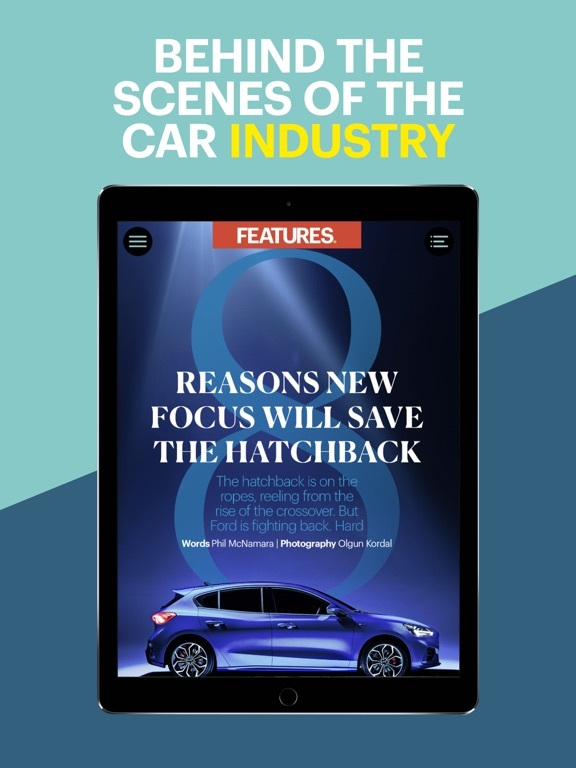 Tap on an article and watch exclusive videos or scroll through image galleries, with our interactive motor magazine app. 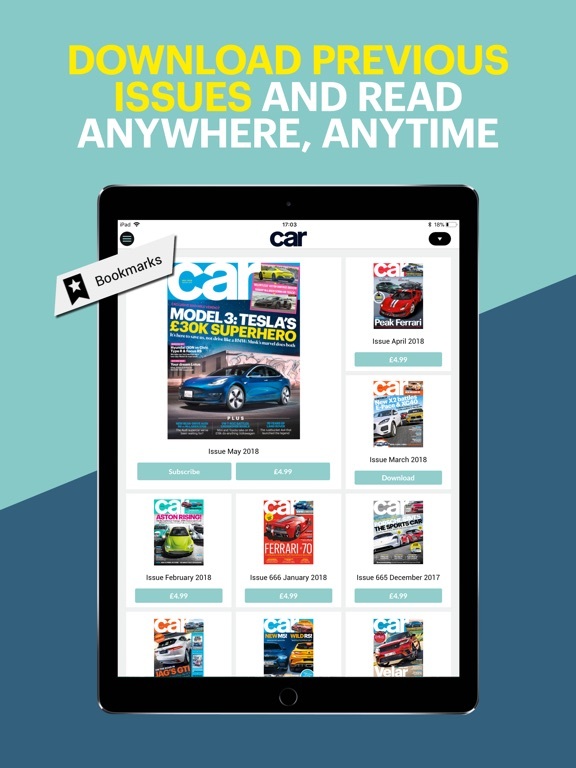 • DOWNLOAD ISSUES. 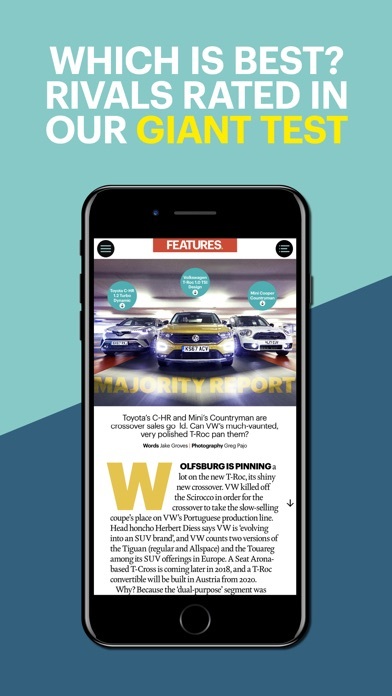 Get all the latest racing news and exciting stories whenever and wherever you are. 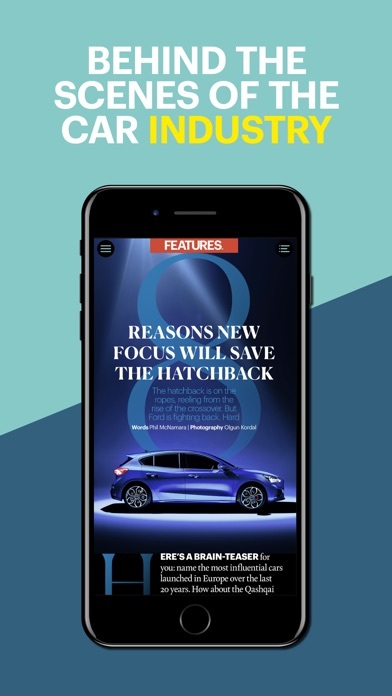 • GET EXCLUSIVE CONTENT. 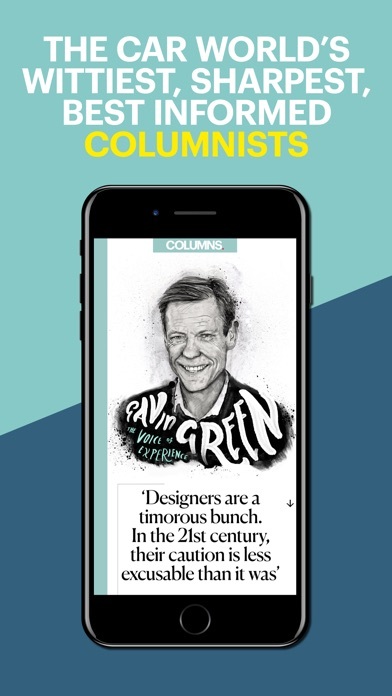 Tap on content to reveal image galleries and additional articles. 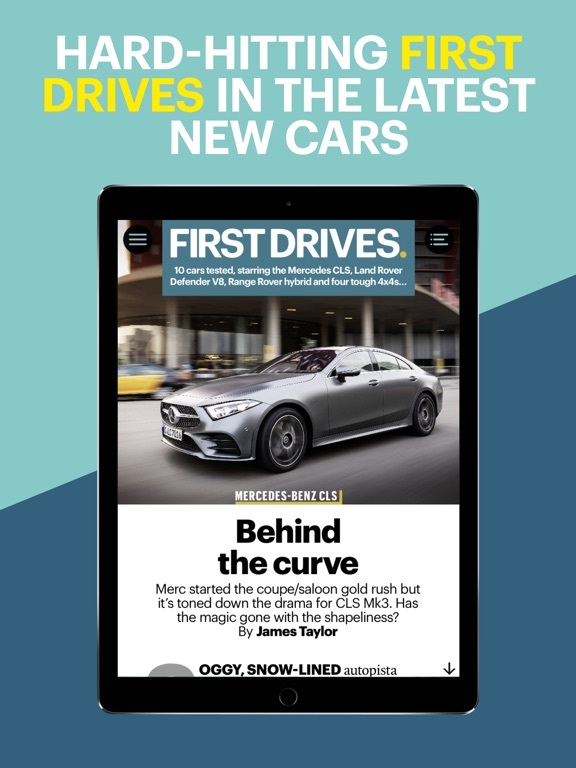 All this and more with the world’s fastest, coolest and smartest motor magazine. 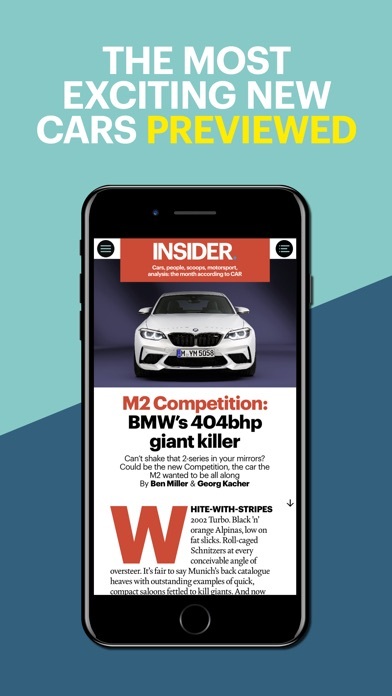 The CAR magazine app is built for devices running 64-bit processors, or greater. 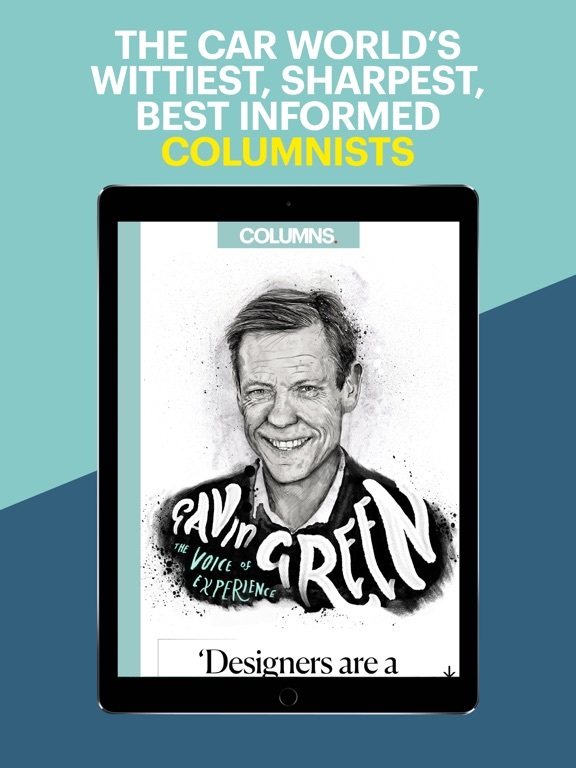 Older devices with less powerful processors, such as the iPad 2 and iPad Mini 1, may have difficulty operating this app.